No brand is more ahead of the latests snowboard trends than Quiksiver. We have a long history of designing top quality snowboard products and that history starts with deep roots in the sport of snowboarding. Our passion for the sport is what allows us to consistently deliver above average snowboard and lifestyle products year after year, and we want every snowboarder no matter how young or old to be able to experience the same enjoyment that we do through snowboarding. We work diligently to innovate in all areas of design in order to provide the most cutting edge snowboarding gear on the market, so that you know you are snowboarding in the best of the best when you wear Quiksilver on the mountain. From soft goods to hard goods, snow clothes to snow accessories, we cover all areas of product design and aim to introduce new collections that offer nothing short of perfection season after season. Some might say that we actually aren’t very good at following trends - that’s because we’re too busy setting them. 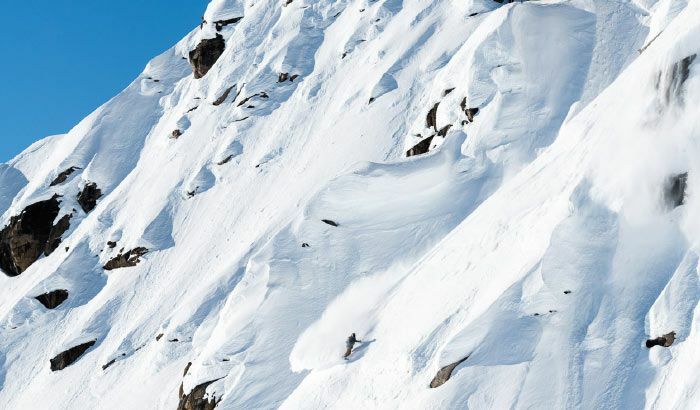 If you look at the roster of riders that Quiksilver has on its snow team, the role call is mind blowing. The level of talent that each of our snowboard rides brings to the table is astronomical and their hard work and dedication to the sport is what makes them the best at what they do. Along with hard work and dedication, trusting in the quality of Quiksilver snowboard gear has helped each of our snowboarders achieve the professional level they are at today. Gear that can accommodate long, challenging days on the mountain practicing tricks or carving new backcountry trails is essential to successfully log enough hours on the snow to achieve professional goals. Our snowboarders display a range of talents on their boards from freestyle to freeriders and their versatility on their boards is what keeps them embracing the innovation and progression of the sport each season. We love seeing the new challenges they stand up to each season and it keeps us motivated to create products that can stand up to those challenges right alongside them. 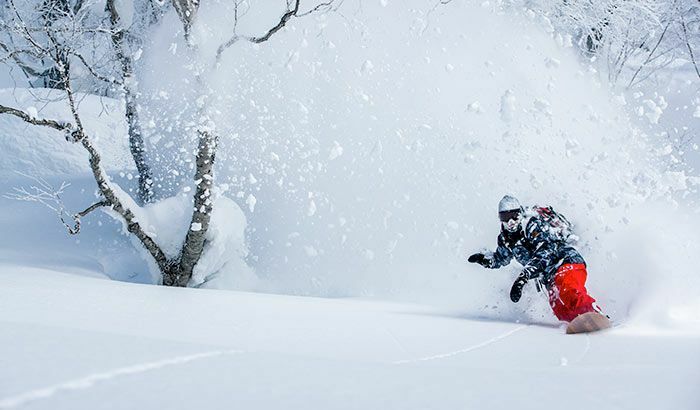 Quiksilver continues to be a leader in the realm of snow clothes and snowboarding gear each season. Our collection of snow clothes offers top of the line snow jackets and snow pants that offer nothing less of the best protection any snowboarder could ask for. Our thermal layers and fleece jackets are designed to prolong performance on the mountain through heated comfort and necessary layers, and our collection of snowboarding accessories finished off the details for every snowboarder, regardless of their riding style. Keeping up with the snowboard trends and delivering a collection of snowboarding gear that outperforms its predecessor year after year is a challenge we thrive on and the motivation to achieve these goals is what keep us producing the best snowboarding gear available season after season. If you haven’t experienced a Quiksilver snowboarding event you’re missing out. 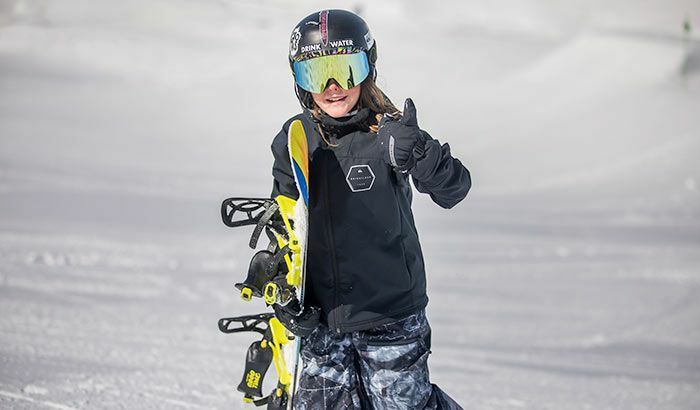 Our snowboard events are a great time to catch our snowboard riders in action while also sneaking a peek at the latest Quiksilver snowboard gear we have to offer. Quiksilver snowboard events are a fun way for the snowboarding community to come together and embrace everything about the sport that we love, from the on mountain shred time to the apres ski after parties, there is something for snowboarders of all ages to enjoy. Make sure to check out when Quiksilver is visiting a mountain near you this season to experience all of the fun our events have to offer.